Apple just announced that the Fair Labor Association will be allowed to conduct special, voluntary audits of Apple’s final assembly suppliers. 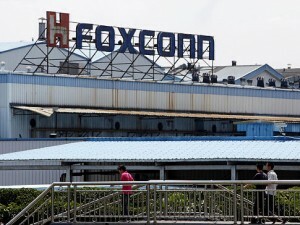 This includes companies like Foxconn factories in Shenzhen and Chengdu, China, at the bequest of Apple itself. 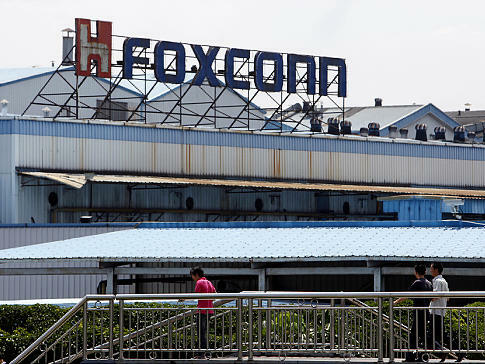 A certified team of labor rights experts, led by FLA President Auret van Heerden, began the first inspections Monday morning at Foxconn City in Shenzhen. The FLA, as a part of its assessment, will interview thousands of employees about working and living conditions, including health and safety, compensation, working hours and communication with management. The FLA’s team will go through manufacturing areas, dormitories and other facilities while also conducting an extensive review of documents related to procedures at all stages of employment. Apple’s suppliers have agreed to give full cooperation to the FLA as well as unrestricted access to every aspect of their operations. Whatever the FLA finds and recommends from the first assessment will be made public in the beginning of March. Similar inspections will then be conducted at Quanta and Pegatron facilities in the spring. 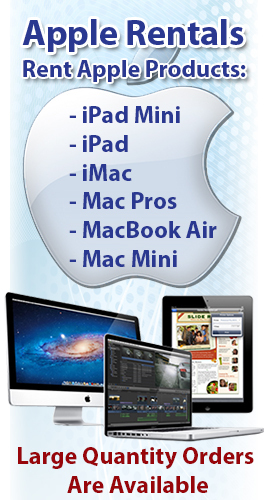 Once completed, the FLA’s assessments will have covered more than 90% of Apple’s suppliers. Apple became the very first technology company admitted to the Fair Labor Association when it was approved back in January. The FLA conducts independent monitoring as well as verification to ensure that the FLA’s Workplace Standards are upheld wherever FLA company products are created.